This feature allows importing orders with SKU numbers that do not match Printify SKUs. 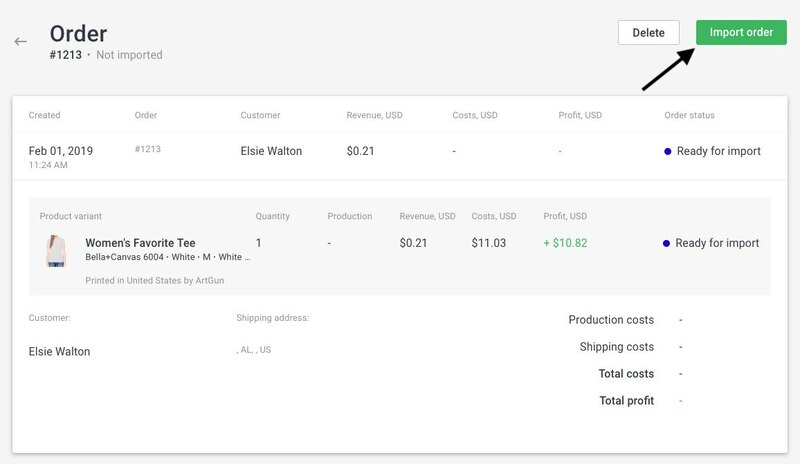 Custom order import is especially useful for merchants who offer personalized products or product bundles on their stores. 2. Choose the products and print providers. 3. 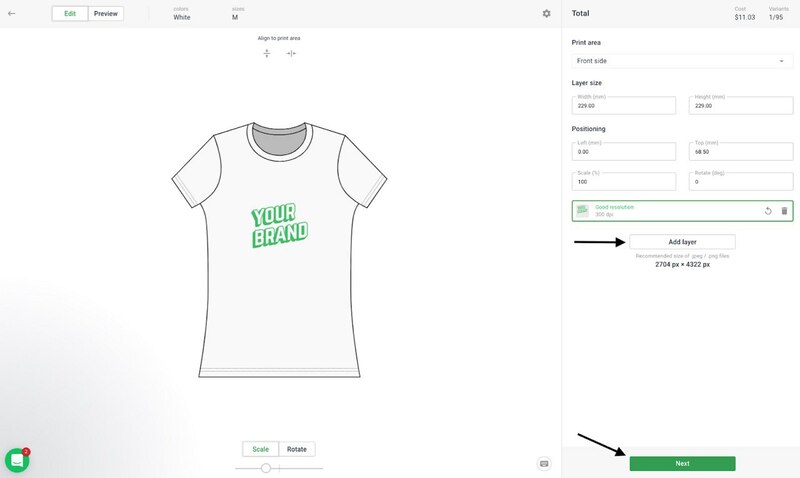 Place the custom designs on the products and save them. 4. Click on the "Import order" button. 5. 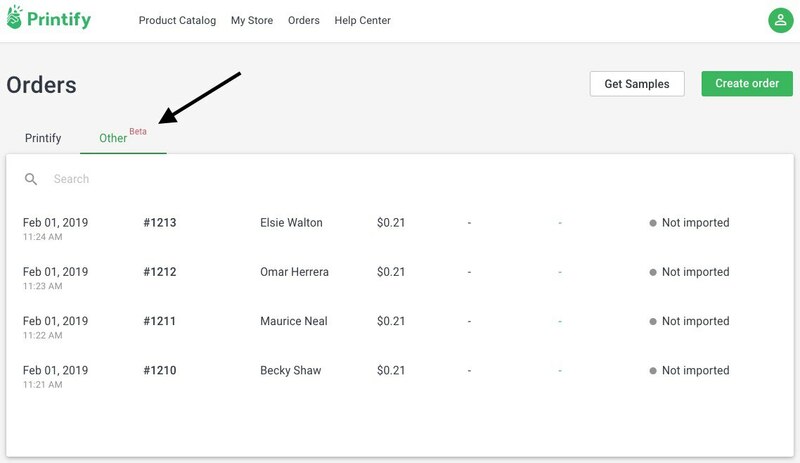 The order will now appear in the main orders tab. To send it to production, click on the "Fulfill" button. The products for this order will appear in the "My Store" tab. Do not delete these products. 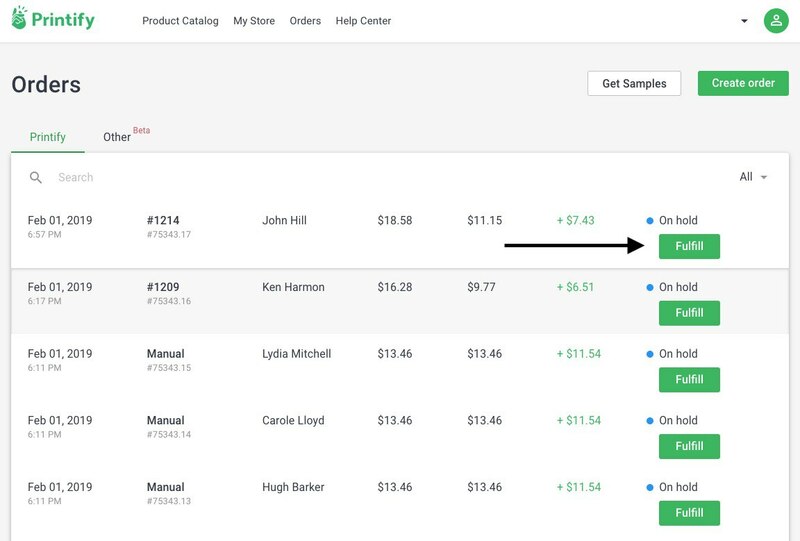 In the future, if new custom orders for the same product are placed, the SKU number will be recognized, and you will not have to go through the process of choosing the product and print provider again. In such cases, the status on new orders will be “Artwork needed” instead of “Not imported”. ⚠️ Please note that this feature is available only for merchants subscribed to the Printify Premium plan.